The Kremlin yesterday (12 July) rejected US President Donald Trump’s description of Germany as a “captive” of Russia due to its energy reliance, saying his statement was part of a US campaign to bully Europe into buying American energy supplies. 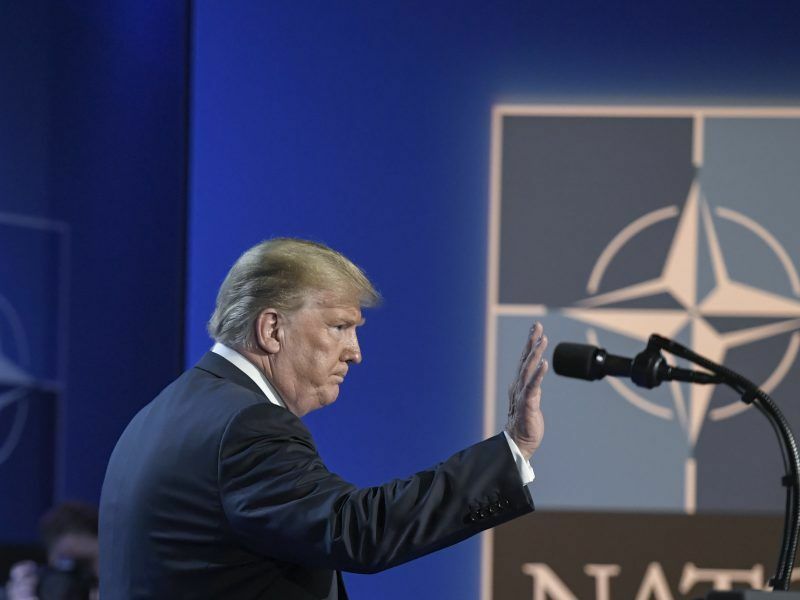 US President Donald Trump launched a strong verbal attack on Germany on Wednesday (11 July) for its support to the Nord Stream 2 gas pipeline, aimed at bringing more Russian gas to Germany under the Baltic Sea. However Washington opposes the project, and a spokesman for the US State Department told Reuters on Wednesday that Western firms invested in the pipeline were at risk of sanctions. 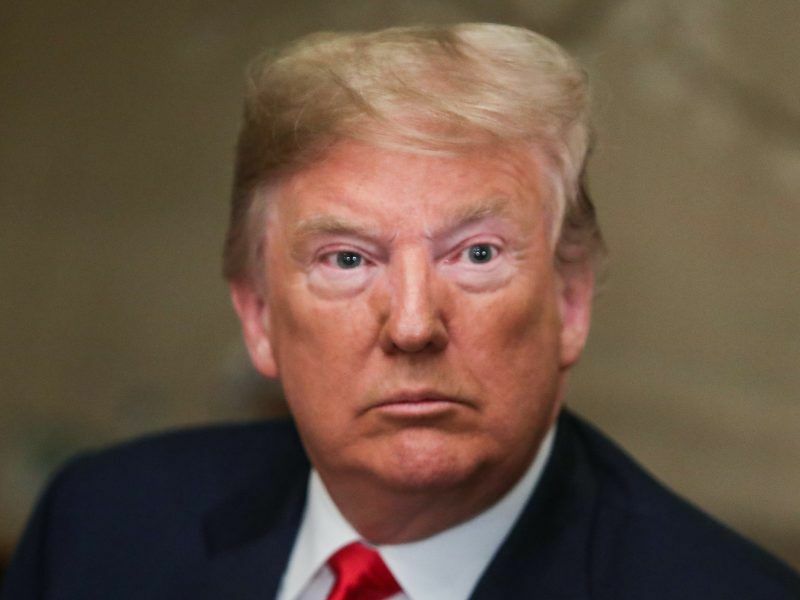 The US Senate voted nearly unanimously on Thursday (15 June) for legislation to impose new sanctions on Russia and force President Donald Trump to get Congress’ approval before easing any existing sanctions on Russia. 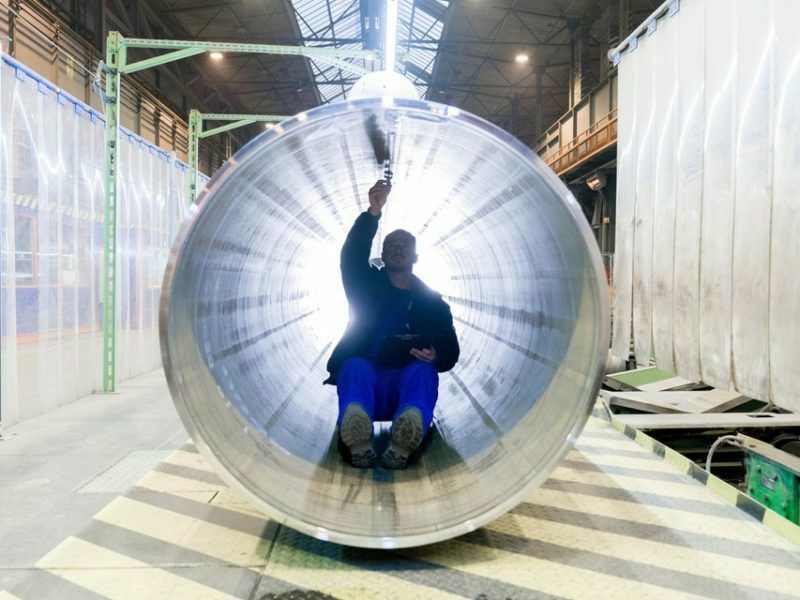 Five Western firms have invested in Nord Stream 2 – Wintershall (BASFn.DE) and Uniper (UN01.DE) of Germany, Austria’s OMV (OMVV.VI), Anglo-Dutch Shell (RDSa.L), and France’s Engie (ENGIE.PA). Kremlin spokesman Dmitry Peskov said Trump’s statement marked an escalation of a US campaign to talk down Russian gas supplies to Europe in an attempt to push the US energy sector instead. Peskov said Moscow regarded US objections to the new pipeline as “unfair competition” aimed at trying to force European countries to buy costlier US liquefied natural gas. “We consider that it’s a question of economic competition and that … the buyers must take their own decision,” he said. Speaking in Brussels, US Secretary of Energy Rick Perry said he had not heard any of his EU counterparts talk positively about Nord Stream 2 and said Washington didn’t like it because it didn’t promote diversity of supply. 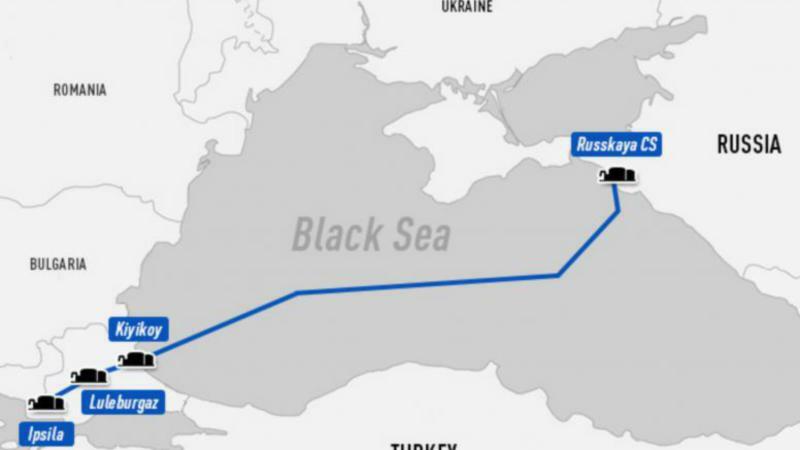 He also took aim at Turkish Stream, a pipeline in construction designed to bring Russian gas under the Black Sea to the European territory of Turkey. About half of the gas is expected to be sold to European customers. Turkey’s President Recep Tayyip Erdogan said on Monday (8 August) that Ankara was ready to take steps towards the implementation of the Turkish Stream gas pipeline project. 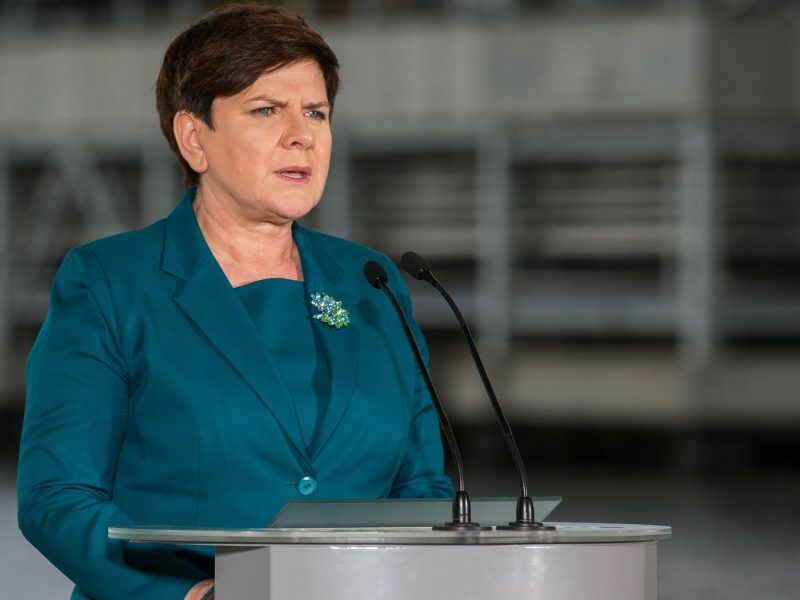 “The United States does not support pipelines such as Nord Stream 2 and a multi-line Turk Stream that will only increase reliance on a single source of supply,” Perry told reporters. According to the US Energy Information Administration, US exports of LNG soared from 0.5 billion cubic feet per day in 2016 to 1.94 billion cubic feet per day last year. But more than half of US exports go to just three countries — Mexico, South Korea, and China — and the European Commission says less than one percent of Europe’s gas come from America. Meanwhile, 41% of EU gas imports come from Russia. Perry said that new LNG expert terminals are coming on line in the eastern United States and that US and European scientists and engineers are working together to improve supply. 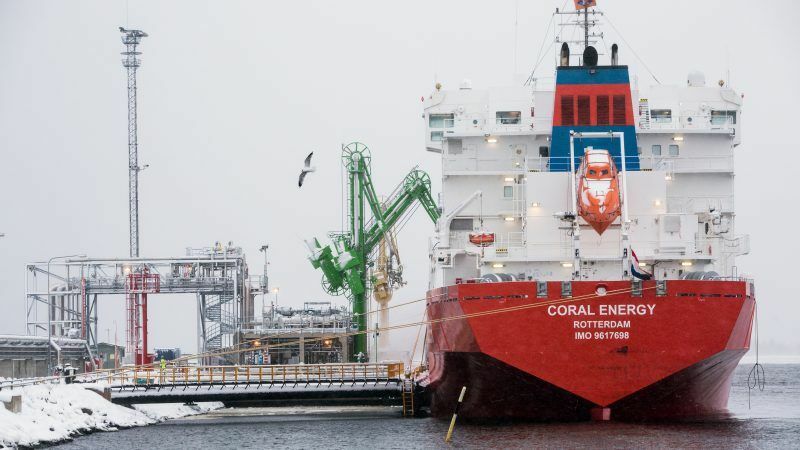 Russia has made ironic comments over the chances US LNG to replace Russian pipeline gas, citing the lack of terminals, the higher price of the US product and the fact that other clients for which Russian gas is not accessible via pipeline agree to pay the higher price. Perry said America supports open competition and looked forward to Monday’s much-anticipated summit between Trump and Russia’s President Vladimir Putin. At his NATO summit presser, Trump hinted that the gas pipeline shouldn’t be an issue if relations with Russia improve. US President Donald Trump said on Thursday (12 July) he was able to squeeze an additional $33 to 40 billion for defence from his allies. But NATO secretary-general Jens Stoltenberg said the figure had been made public before and did not mean Europe was committing any new money. “And frankly, maybe everybody is going to have a good relationship with Russia, so there will be a lot less problem with the pipeline”, Trump said.